Inductance: 150 uH Rated Current: 2.4 A D.C.R. 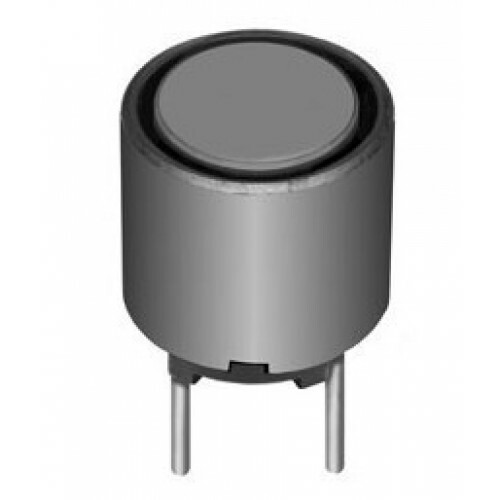 (Max)at 20°C: 91 mohm(0.091 ohm) Material Core: Ferrite Drum Core Construction Width x Long x Height(Max): 16.5 x 16.5 x 16.5 mm. 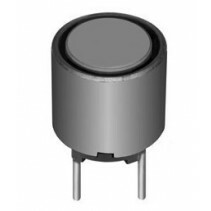 Pin Diameter: 0.8 mm. Pin Spacing: 7.5 mm.